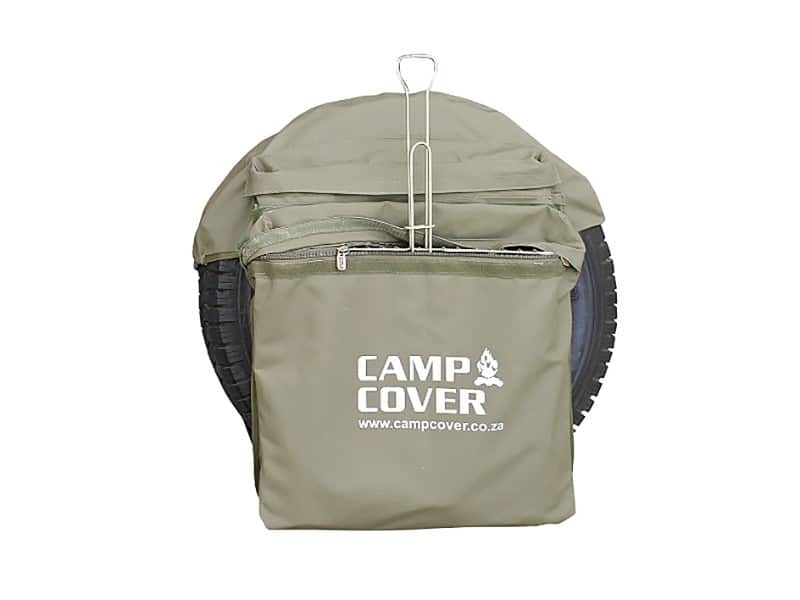 The Camp Cover range was developed in 2005 to supply exceptional quality, robust and practical protection covers for 4×4, outdoor and camping equipment. More than two decades later we are proud to say we still hold this vision. 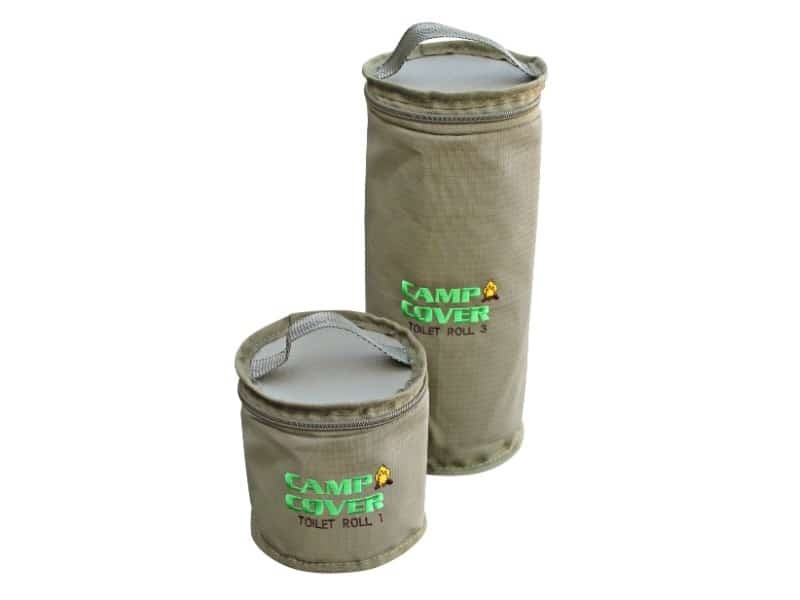 Camp Cover products will ensure damage and wear and tear on expensive equipment is kept to a minimum and simultaneously provides innovative storage solutions. We make use of only the most durable raw materials and uphold the highest workmanship and design standards. We are celebrating 25 years in the outdoor industry with a new updated look! Whilst we are still making use of superior quality raw materials, you will notice unique details added to our products. 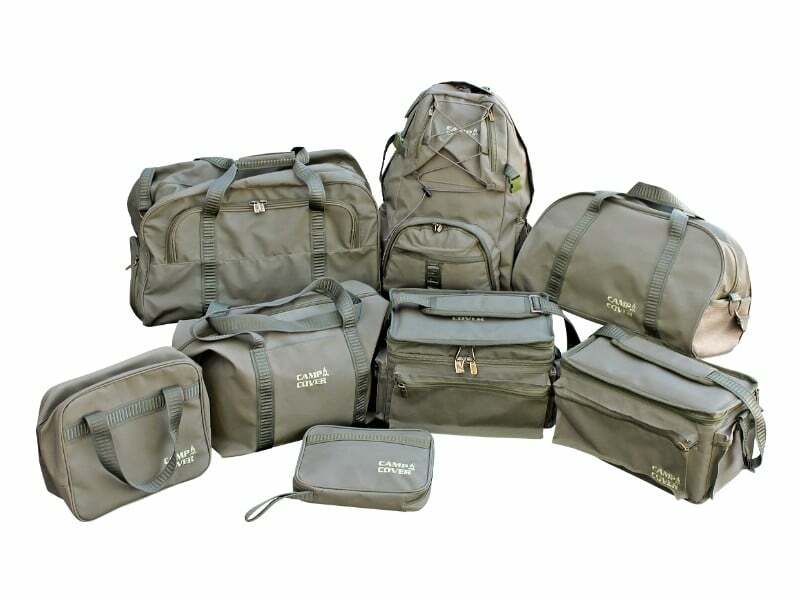 Our entire range of bags are manufactured in quality rip-stop materials, heavy duty webbing trims, industrial threads and heavy-duty linings. Our aim is to supply you with a distinguished range of covers and bags of unquestionable quality and exceptional workmanship you can expect from a Camp Cover product. 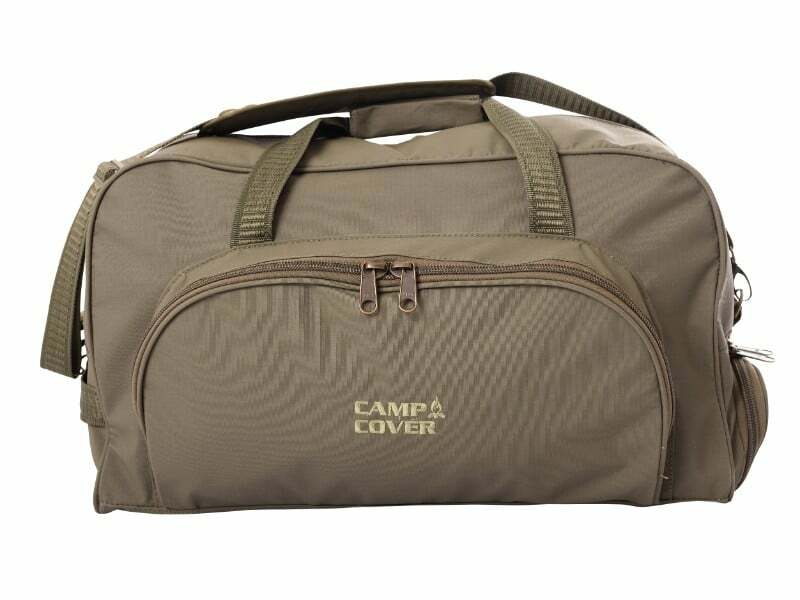 Camp Cover’s large range of quality canvas bags is suitable to most accessories being used by outdoor enthusiasts. 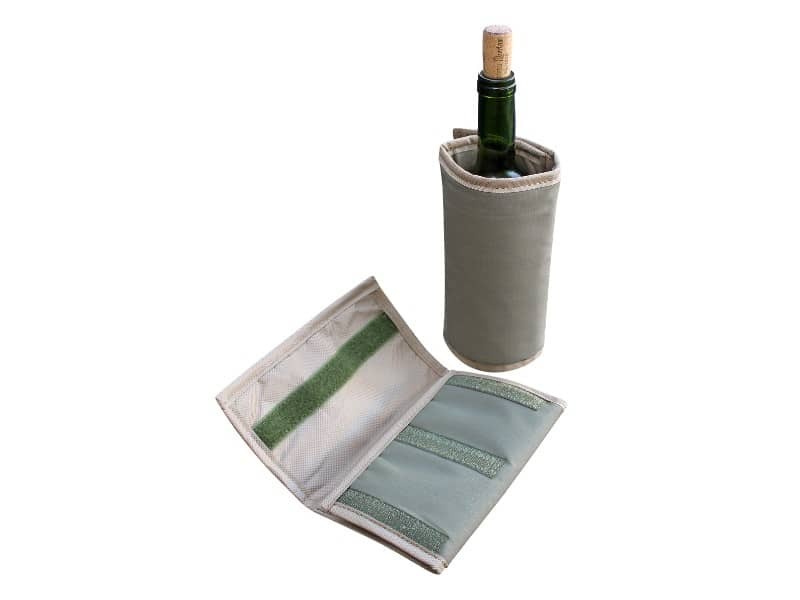 Made from the same high quality canvas as our other products, our client’s are sure to get the very best cover for their general outdoor accessories. Ammo boxes (also called Wolf packs) have been used for years in the touring and overlanding market. They are truly a magnificent storage system. 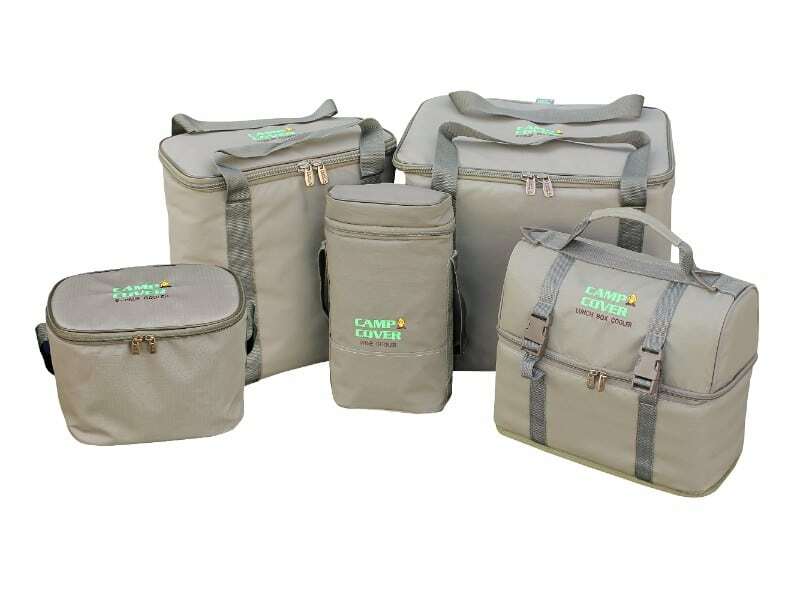 Camp Cover has designed a range that uniquely caters to these boxes to make them even better for organising and protecting your valuable cargo. 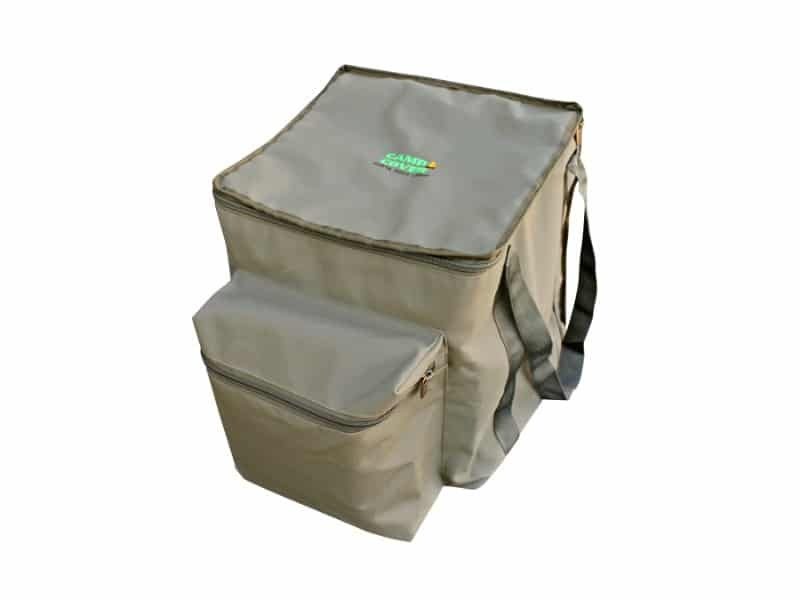 These bags can also be used without the boxes and is great for drawer organising or roof rack storage. Unique solutions to seemingly unspoken hassles, until now. Let Camp Cover provide you with high quality, innovative solutions to ensure that your camp fire experiences remain hassle free. Be sure to check out more products to this range on the link below. 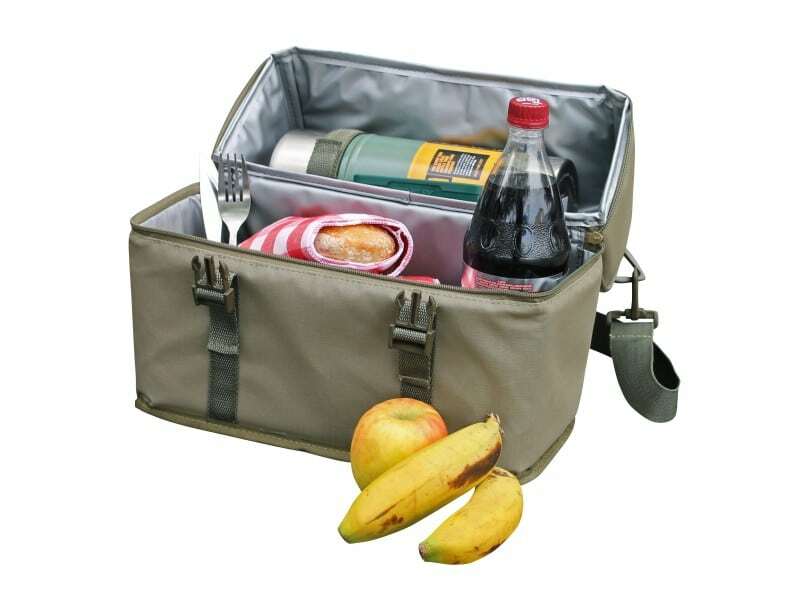 Using the same high qaulity canvas as all our other bags, backed up with a layer of insulation and finished by a durable, waterproof pvc lining, Camp Cover has introduced a new breed of soft bag coolers to the outdoor market. Soft enough to mould into that tight spot in the car, durable enough for any adventure and most importantly, efficient in keeping your party favourites nice and cold. Kitchens, especially camp kitchens have a tendancy to become cluttered, taking the fun out of cooking. 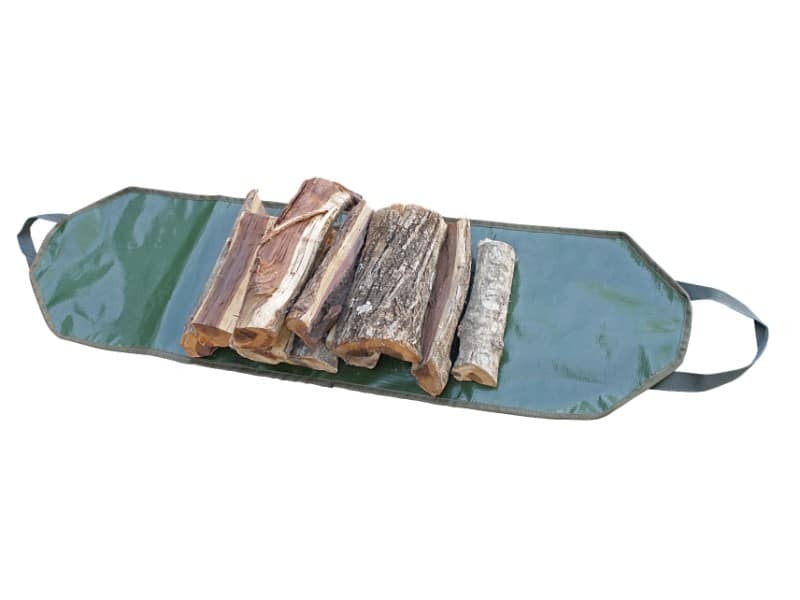 Let Camp Cover’s range of kitchen essentials take the hassle and stress out of your camp cooking experience. Heavy duty, robust and though out by actual campers. You will find it hard not to be cooking all day when it’s this organised and easy. Our distinguished luggage range of unquestionable quality – the emphasis is on aesthetics to compliment the traveler and the exceptional workmanship our clients are accustomed to. Special attention is given to high quality ripstop fabrics, double weave webbing, metal fittings and soft cotton linings. 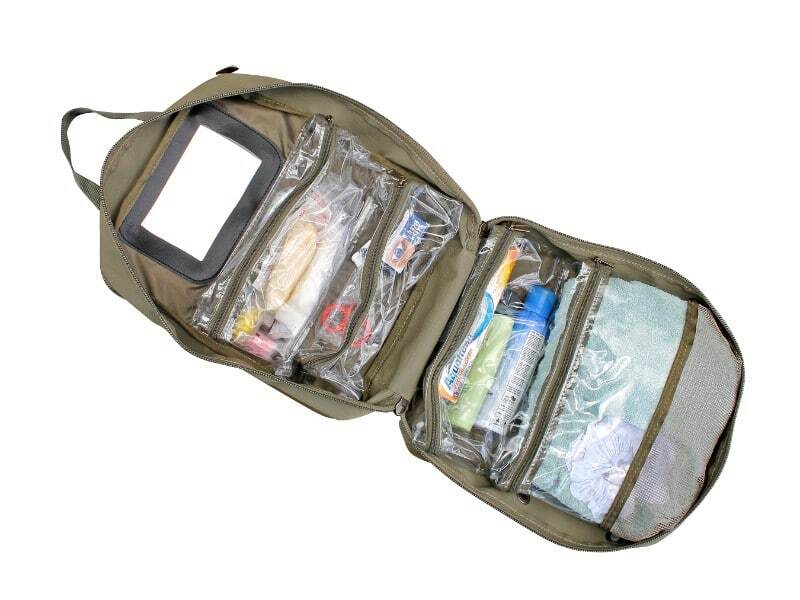 Toiletry and vanity options to suit all needs, and protective and carry bags for camping toilets and equipment. 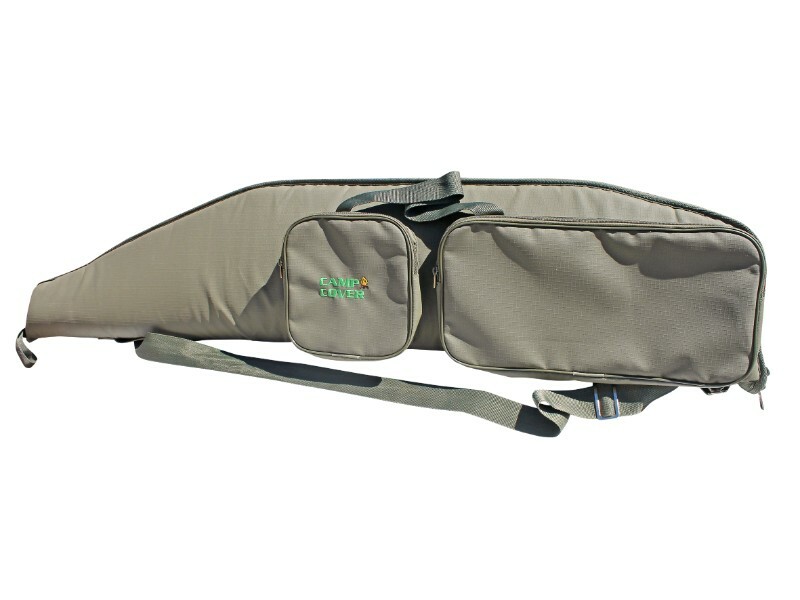 Our range of travel bags will ensure that even the most concscience packer will remain happy. Designed with absolute praticality and functional purpose, these bags will be sure to impress. 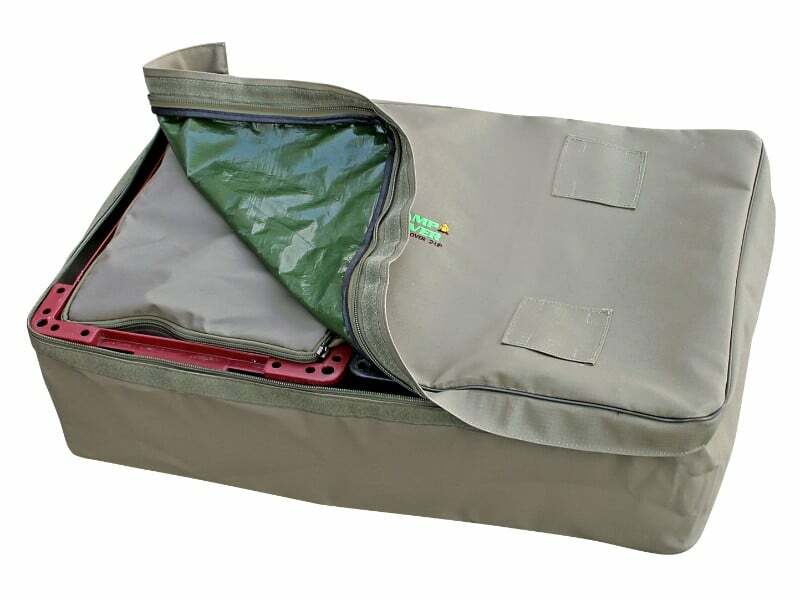 Made from high qaulity ripstop canvas and made with the descerning traveller in mind, these bags give empasis to the term storage solutions. We wouldn’t be able to promote ourselves as catring to the outdoor market if we didn’t have a range for the most important tool that gets us out there, the humble vehicle. Our vehicle range will cater for the bitumen braveheart all the way to the 4wd connoisseur. .
To see the entire Camp Cover range, please visit their homepage.